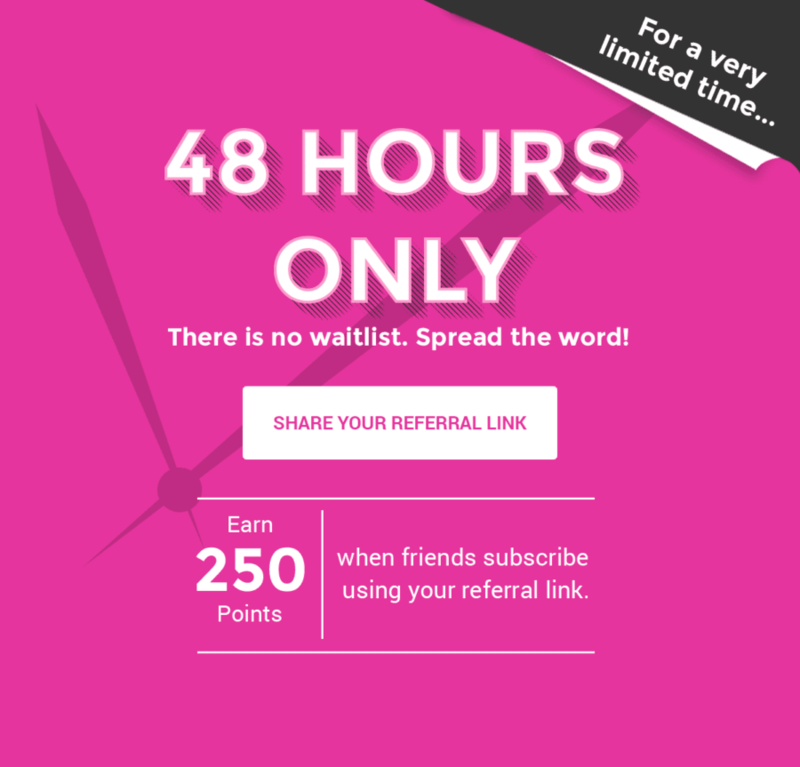 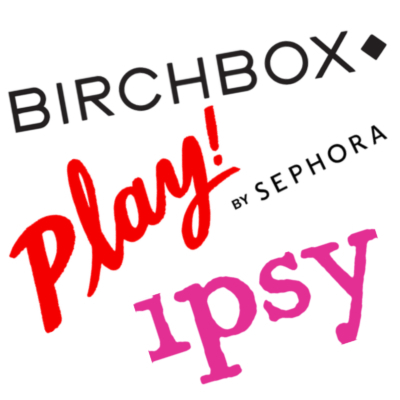 Get Off The Ipsy Waitlist – 48 Hours Only! 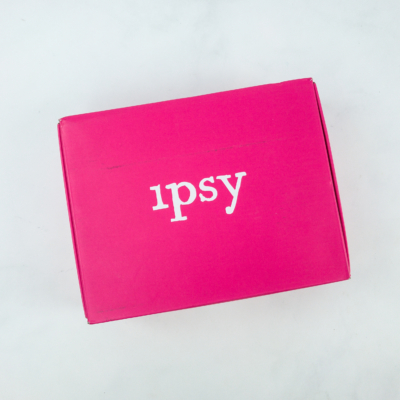 For 48 hours, subscribe to Ipsy and you can actually subscribe right away – no waitlist! 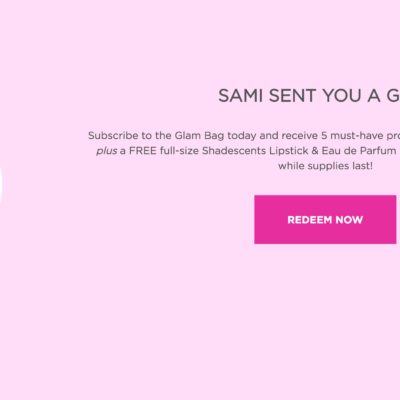 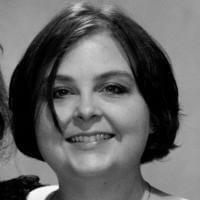 The Ipsy referral link right now is this month’s referral link winner Siobhan. 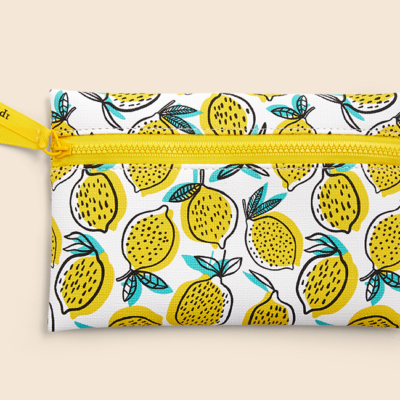 Remember to subscribe to the newsletter so you see the June 2016 Ipsy Spoilers – I will open the referral link giveaway with the first spoiler!